Members of Collision Team who are the best in the area. 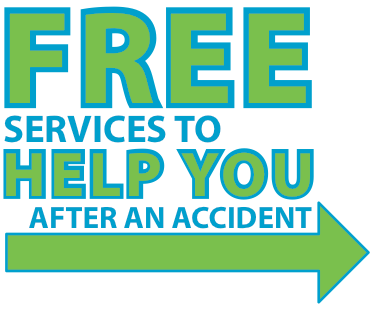 Collision Team is a group ready to help you recover from your accident as fast and easy as possible. Each member is screened for quality and are the best in their industry. You will save time and money when you use these members. Call these members today and get started on the path to your recovery.